Visite guidée en anglais : By the historical streets of Ollioules Agenda - Office de Tourisme Provence Méditerranée - Vos vacances commencent ici ! 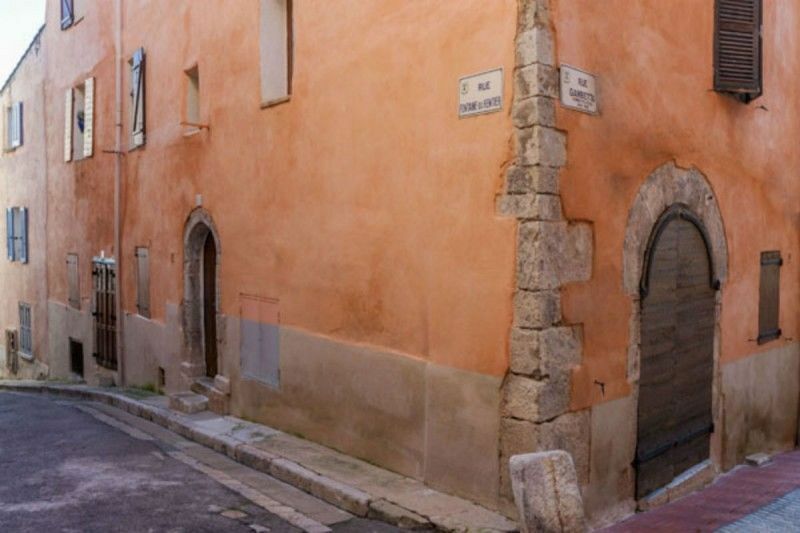 From the 19th Century "horticulture's village", to the oldest remains of a protohistoric settlement on top of the Bay of Toulon, a scenic walk will lead you by the historical streets of Ollioules, a fortified village. On the way back, the ancient gardener's workshop, the antiquities museum and other tiny places will open their gates just for your visit. Complément de tarif : 12 € / 6,50 € pour les enfants de 8 à 12 ans. Gratuit pour les enfants de -8 ans accompagnés par un adultes.